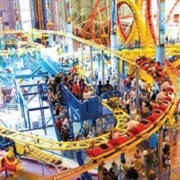 The world's largest indoor amusement park features more than 24 spectacular rides and play areas for all ages. Experience the renowned triple loop roller coaster, as well as a broad range of interesting attractions and games of chance! 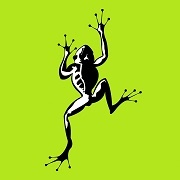 Jump into a totally unique and cutting edge experience at LaunchPad Trampoline Park! 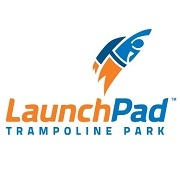 With over 24,000 square feet of custom made trampolines adjoining the floors and walls, and set in a family friendly atmosphere, LaunchPad is dedicated to one thing: EXTREME FUN! Kidz Quarterz has a 1600 sq. 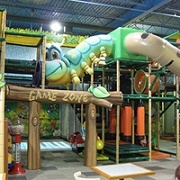 ft. play structure to navigate through tunnels, slides and obstacles. The toddler area has a small climbing structure, fine motor/riding toys and an arcade. Guests can refuel in the dining area and enjoy fresh meals and snacks. KQ also offers a wide range of party and group packages for any event or field trip. 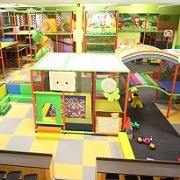 Treehouse is a fun indoor playground geared towards children 13 and under. With over 12,000 square feet of play structures, games, prizes, air inflatables, rock climbing, game floor and private party rooms, there is a huge variety of things to do. Parents can feel at ease and supervise their children from a comfortable seat in the cafe! Not a traditional "indoor playground", but rock climbing at Vertically Inclined is a great sport for the more physically ambitious kids, or older ones who would like to learn in a fun, safe environment. 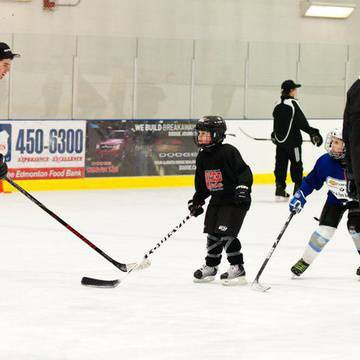 Lessons are available for everyone, as young as 5 years old. 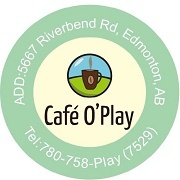 The newest and largest indoor playground in Edmonton offers a relaxing, healthy oasis in which parents can unwind, and an exciting environment in which kids can have fun. The facility features a café, a candy shop, trampolines, ball pits, the newest arcade games and multi-level playground structures with 6 massive slides and obstacle courses. They also have a specially built “toddler area”. 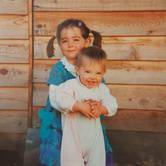 They facilitate activities for kids aged 0 to 14 years. Private rooms are available for birthday parties. 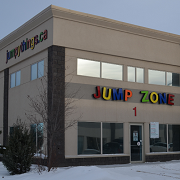 At Jumpy Things, the Jump Zones are open for private parties up to 40 people. Bring your own food and drinks and choose the jump(s) you want for your own party.  Prices range from $150-$350 for a 2 hour party. Sit, Sip and Watch Them Play! 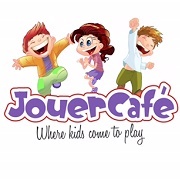 Jouer Café is Beaumont's newest indoor playground, perfect for babies to age 6. There is a play structure, a huge climbing wall and lots of toys. For the adults there are free coffee/tea refills in the café which serves healthy and yummy family friendly options. This new indoor play space re-creates local wildlife habitat in a way that allows children to learn about nature through play. Crawling and climbing structures are designed for children up to age 10, although all ages are welcome to explore the rest of the Tegler Discovery Zone. Parents must supervise their children in this area, as this area is not staffed. 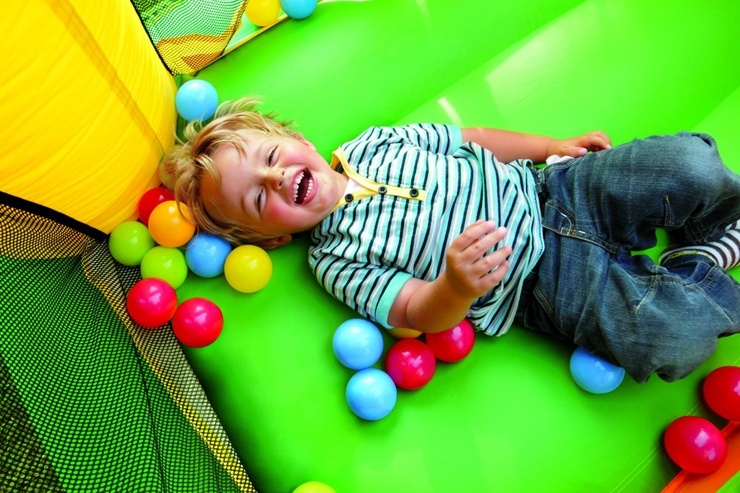 Children can climb, slide, balance and roll in a spacious room full of tyke-sized play equipment. Hours are 8:00 am to 8:00 pm daily. Suitable for younger kids, up to 10 years old.